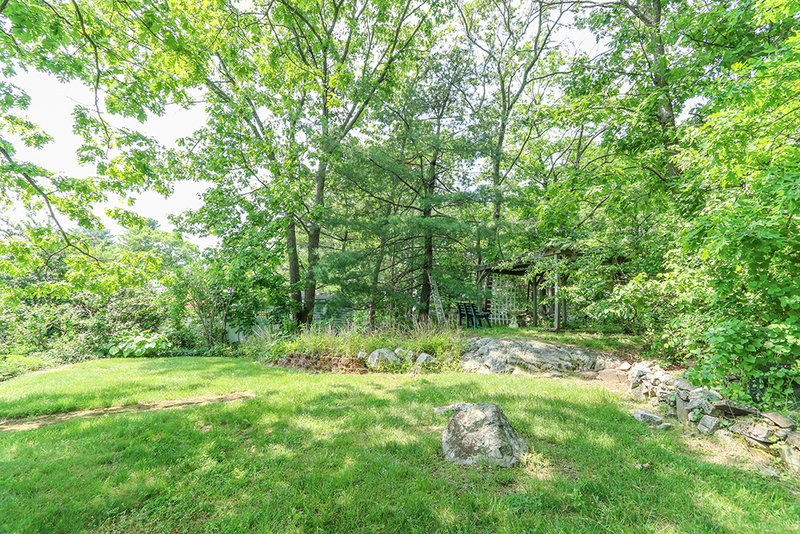 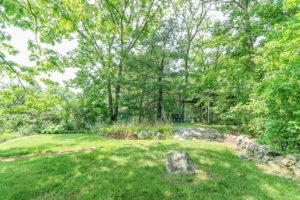 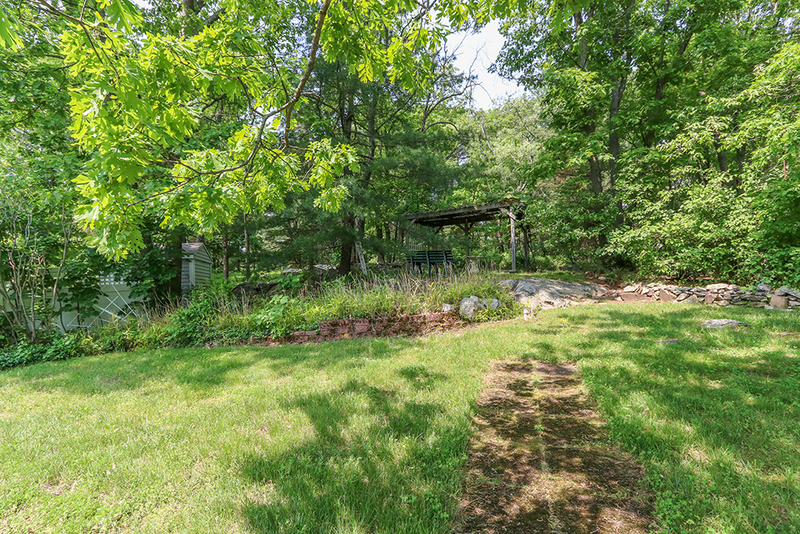 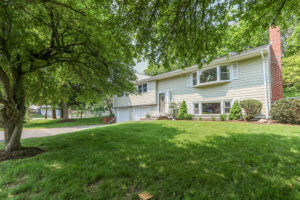 Description: Beautifully maintained Raised Ranch on a private wooded one-half acre lot. 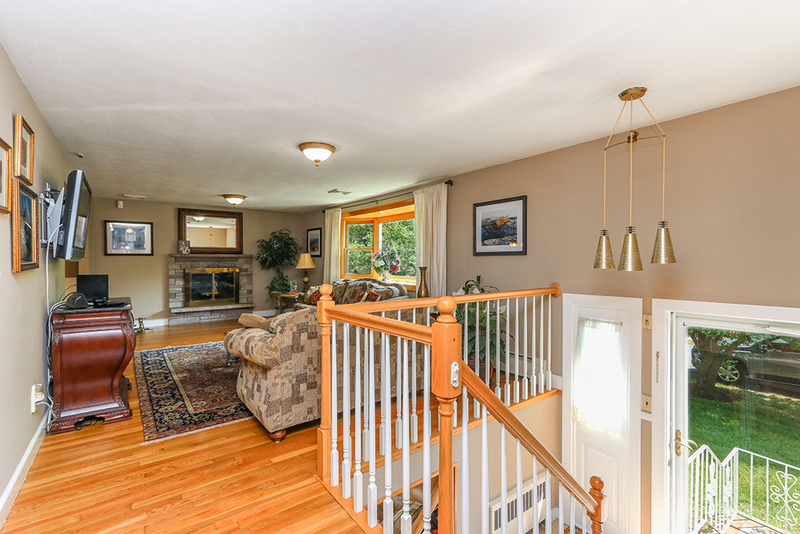 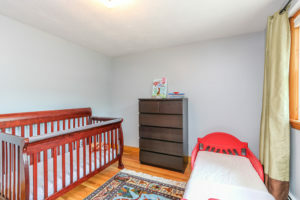 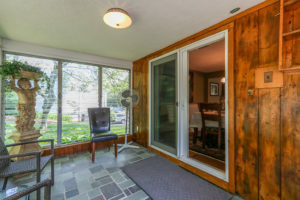 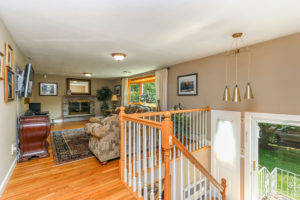 Front entrance foyer takes you to the large open concept living room featuring gleaming hardwood floors, a wood burning stove and a gorgeous picture window overlooking the front yard. 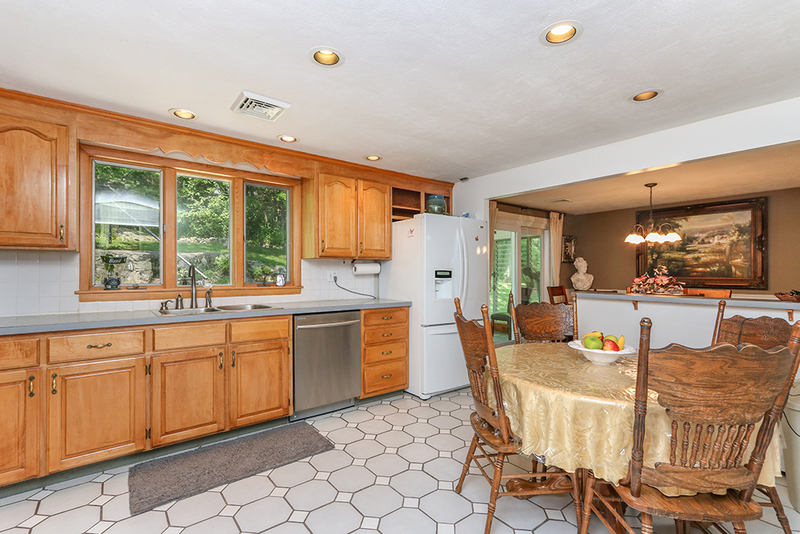 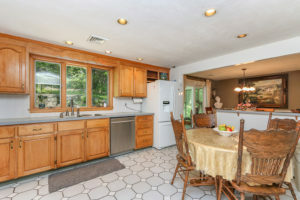 The spacious eat-in kitchen offers maple cabinets, stainless steel appliances and plenty of storage. 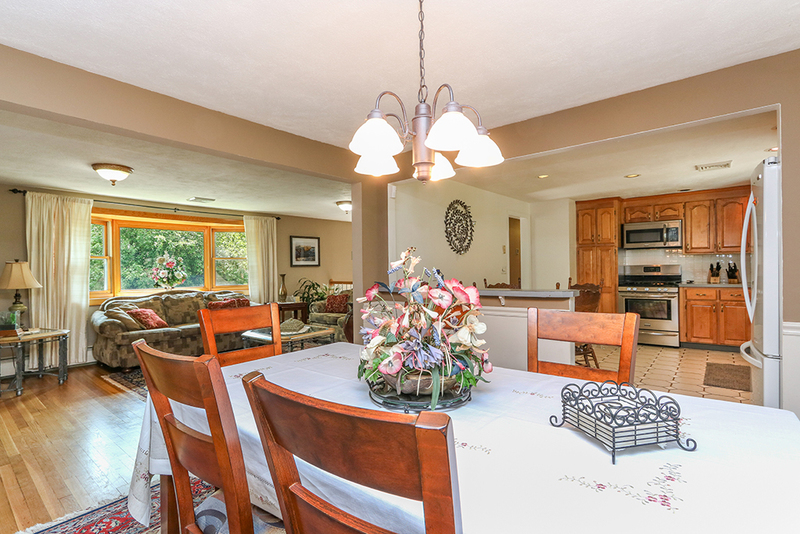 Enjoy family dinners in the adjacent dining room. 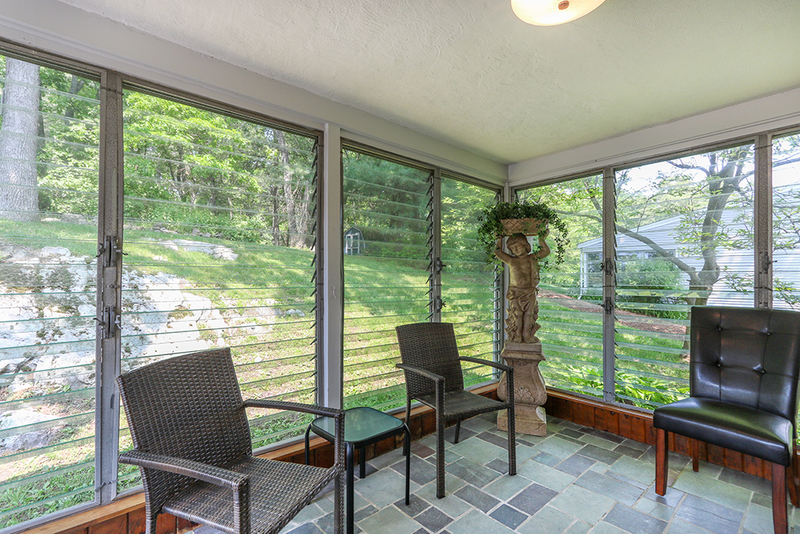 Sliders lead to a large private screened-in porch with beautiful slate tile. 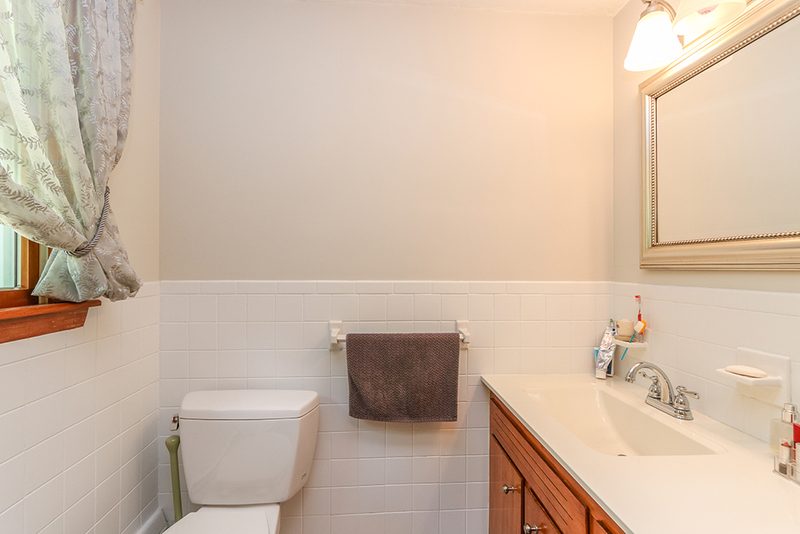 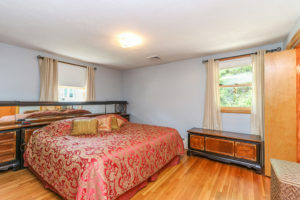 Three good size bedrooms, all with hardwood floors, are on the main level with a beautiful hall bath and a half bath in the Master. 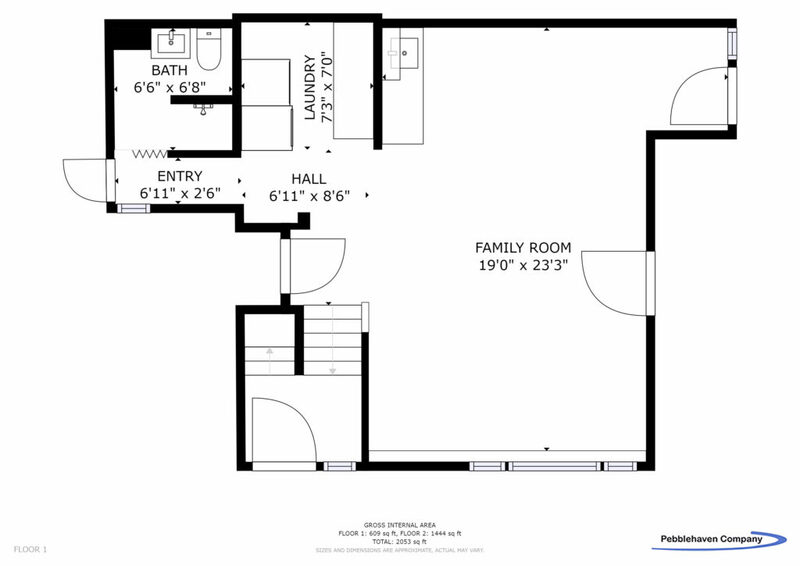 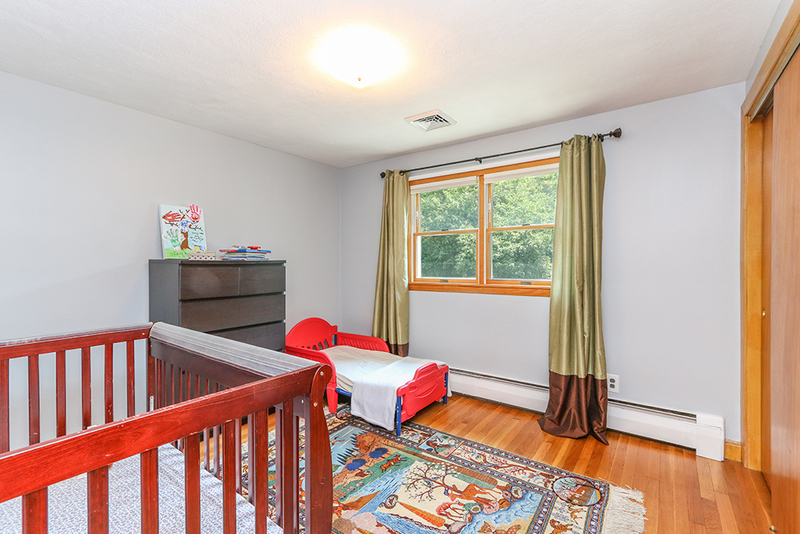 The finished lower level includes an oversized bright family room, full bath, laundry room and easy access to the garage and yard. 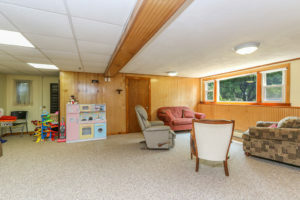 The large private backyard, offers plenty of space for the kids to play, to entertain or just relax. 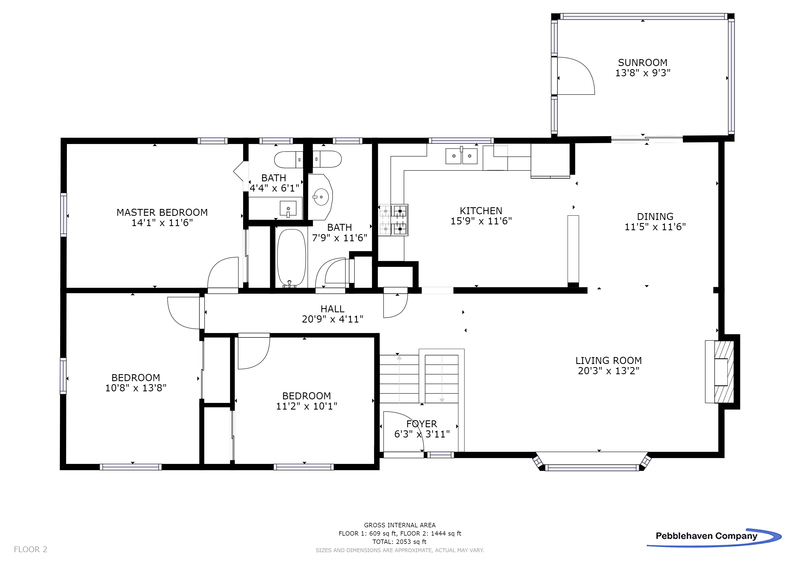 The home includes C/A and 2 heat zones. 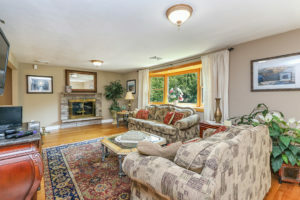 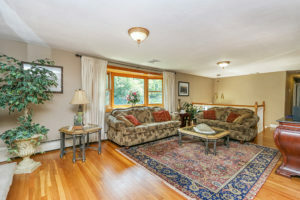 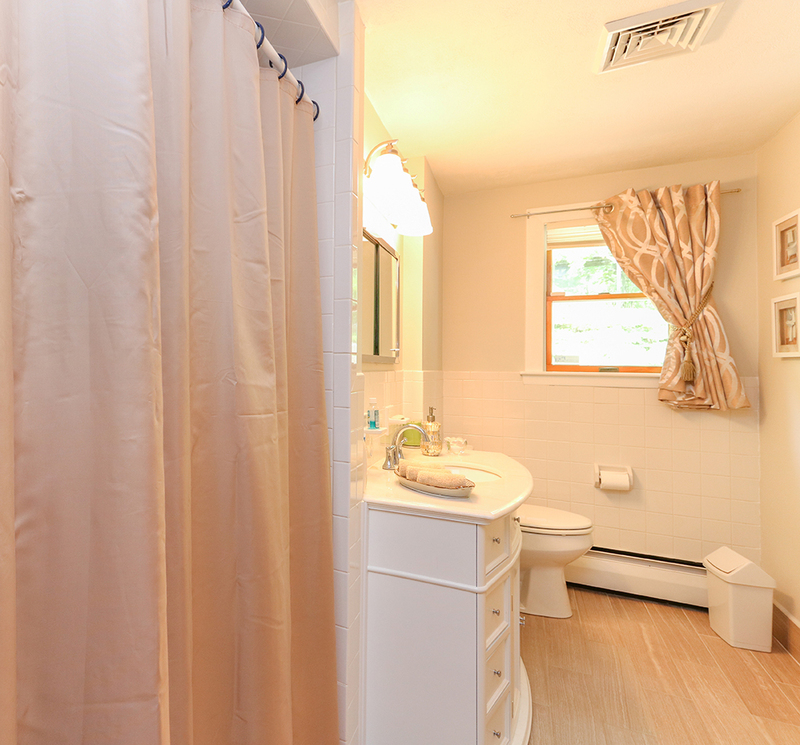 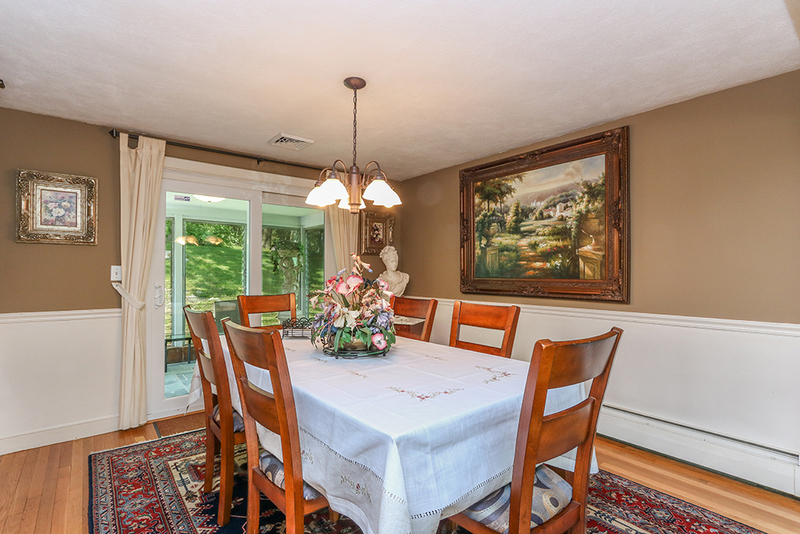 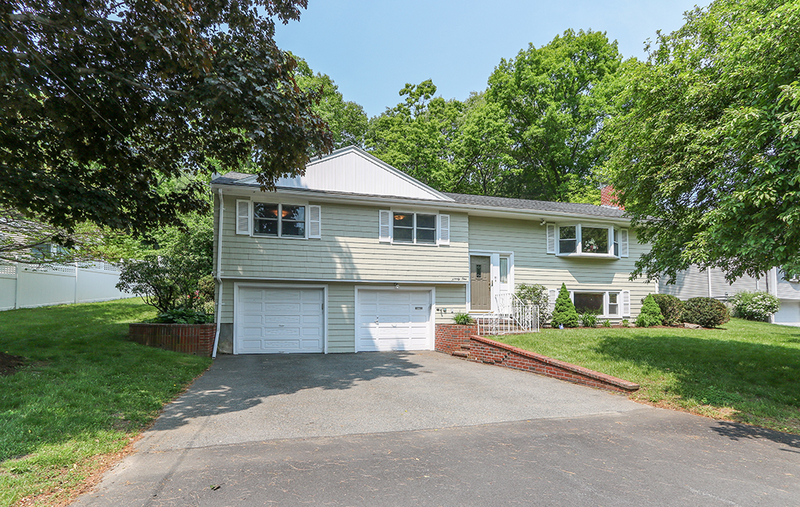 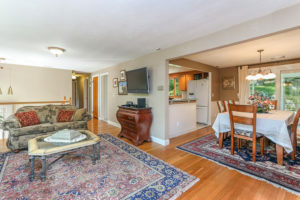 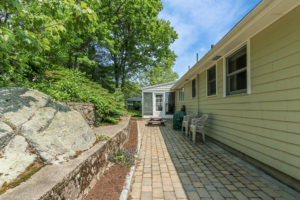 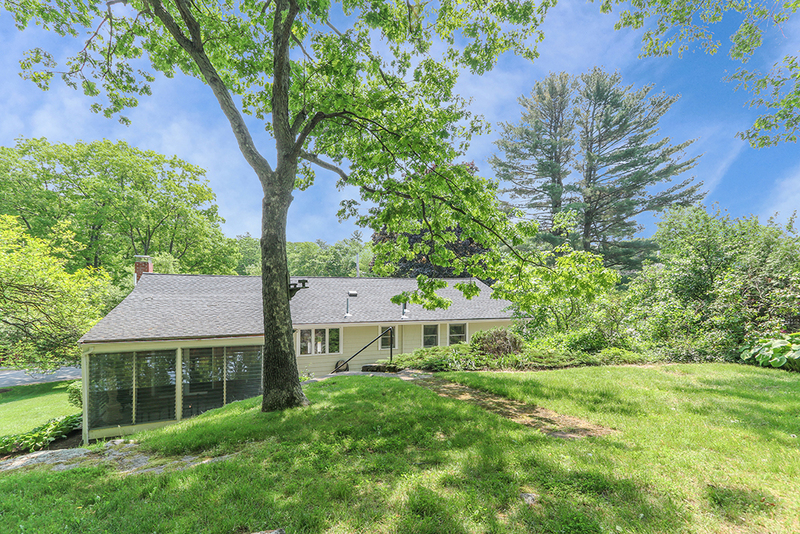 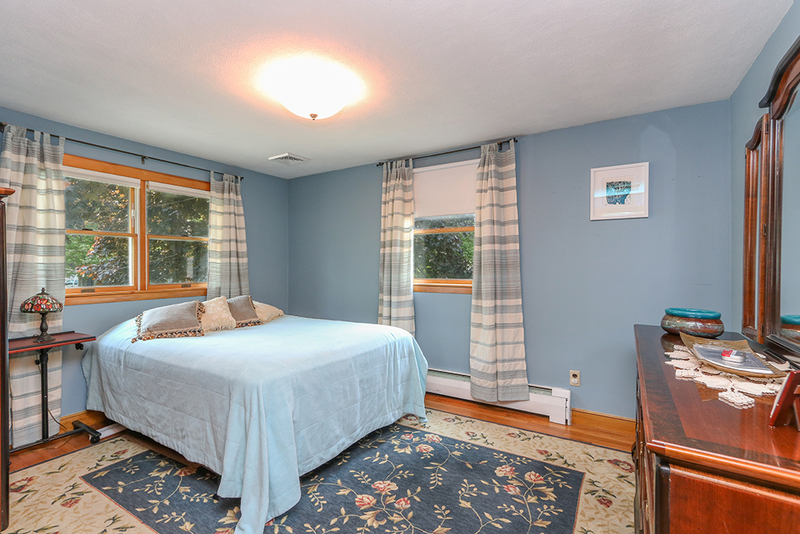 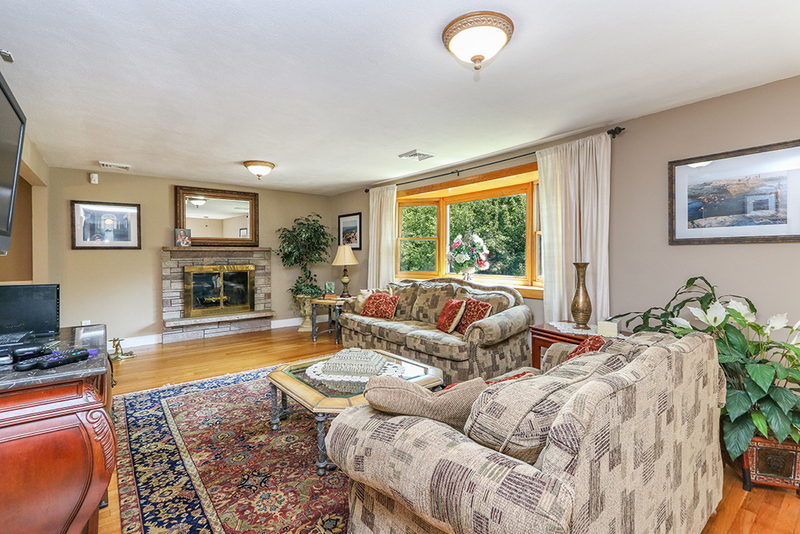 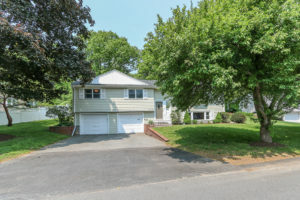 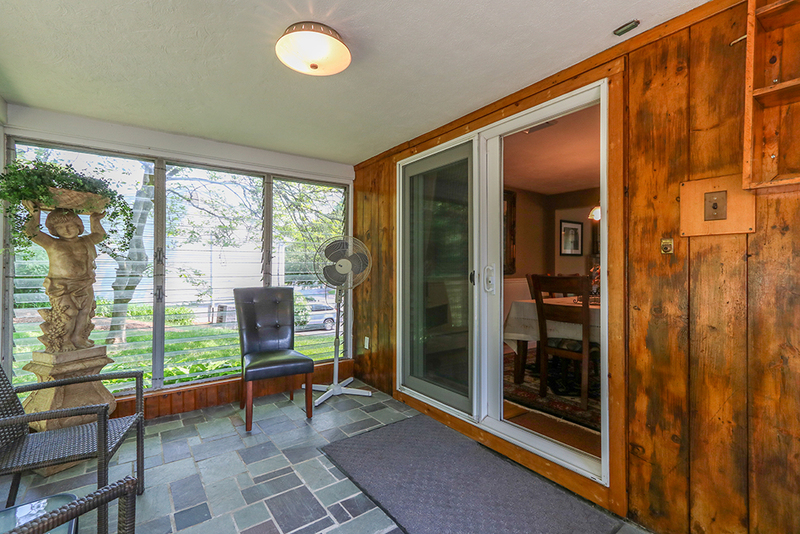 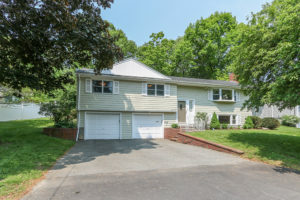 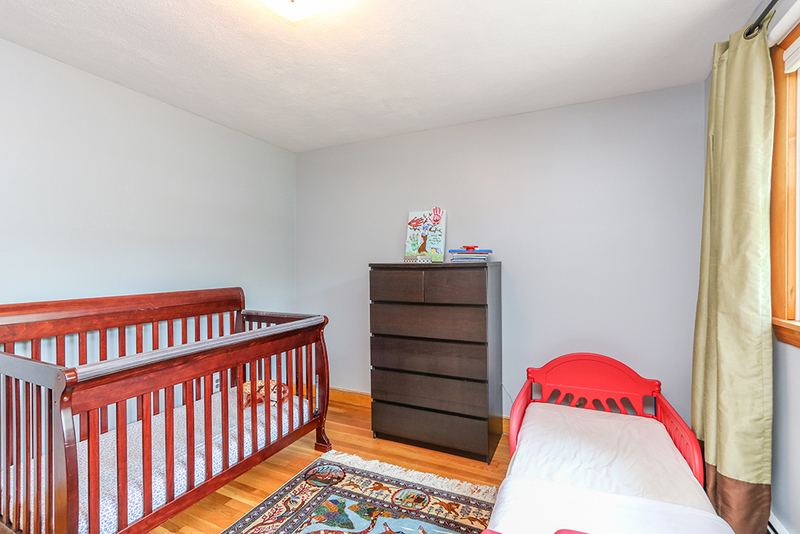 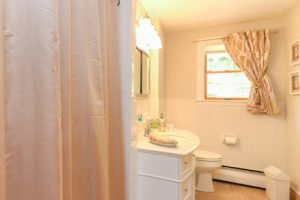 Easy highway access, close to downtown, shopping, restaurants and all Dedham has to offer. Don’t miss!